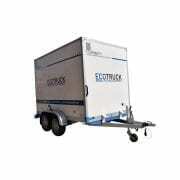 ECOTRUCK is a mobile in-field quality tester for PV modules. 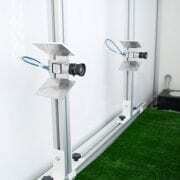 With this equipment it is possible to directly test the modules in the field. The machine cools down the module before testing it. 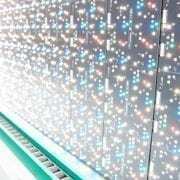 The included electroluminescence and LED sun simulator measure the efficiency of the module . As all Ecoprogetti’s testing equipment, ECOTRUCK is provided with a SQL data storage system for a better traceability of test results. 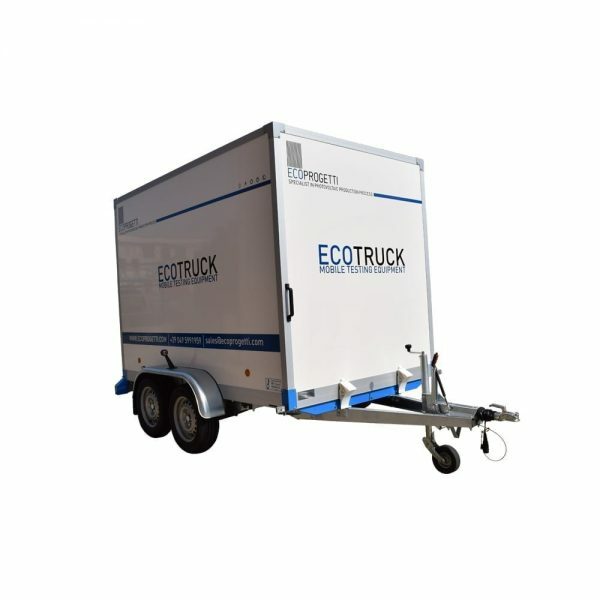 Thanks to the application of Ecoprogetti’s philosophy and flexibility ECOTRUCK is also capable to manage different module sizes.